It’s my turn again and I bought one book and received one book for review this week. 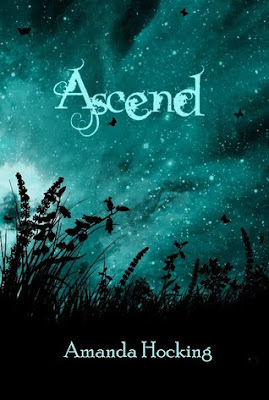 First up, after reading Amanda Hocking’s first two books in the Trylle Trilogy, Switched and Torn, the author contacted me to review an eARC of the final book, Ascend. Third and final book in the Trylle Trilogy. With a war looming on the horizon, Wendy’s fate seems sealed. But everything she sacrificed might be in vain if she can’t save the ones she loves. Her whole life has been leading up to this, and it’s all coming to an end. I devoured this book as soon as I received it in my email. Read my spoiler free review here. I really recommend this series to people. Who knew Trolls could be so interesting? 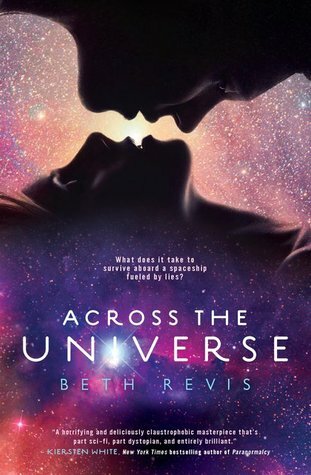 Next up, I totally forgot about preordering debut author Beth Revis’ Across the Universe until it showed up on my Kindle on Tuesday. As a side note, I am a little irritated that I paid over a dollar more for the Kindle edition ($10.99) than the paper copy ($9.71) was selling for on Amazon. You can’t tell me the Kindle edition should cost more! I still think that publishers need to take a hint from the dvd movie industry and offer a hard copy/ebook combo like they do with Blu Ray/DVD combos. There are a ton of books that I’ve preordered the hard copy since I want to complete my book collection, but I’d rather read a 500 page book on the Kindle instead of lugging that huge book around with me. End rant. Plus, lending is disabled on the Kindle copy. If I would have spent less money, I could have a hardcover book in my hands that I could have passed to a few of my friends at work that are interested in this book. Anyway, I usually don’t read YA Scifi bought had heard nothing but good things about this book, so I had preordered it and devoured it in two days. 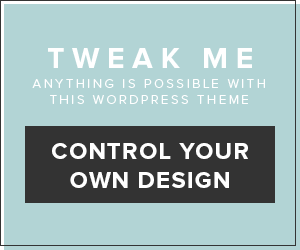 Look for my review to be posted tomorrow. It is such a frexing good book. Read the book and you’ll know what I mean. 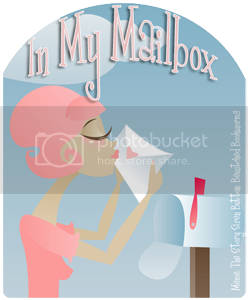 What books did you receive in your mailbox?